The St. Louis Cardinals announced today that they have reached agreement on one-year contracts for the upcoming 2019 season with pitchers Michael Wacha and Dominic Leone and outfielder Marcell Ozuna, thus avoiding salary arbitration. Financial terms of the deals were not disclosed. Wacha, 27, was 8-2 with a 3.20 ERA in 15 starts during an injury-shortened 2018 season that saw his season come to an end on June 20 when he suffered a left oblique injury. Wacha was T2nd in the National League in wins and ranked 10th in ERA at the time of his injury. His .624 winning pct. (53-32) over the past six seasons (2013-18) ranks 10th among National League pitchers. 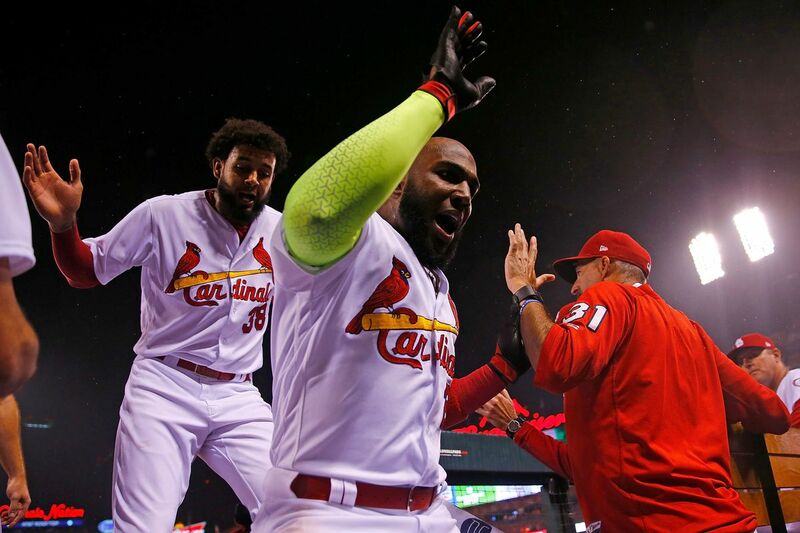 Ozuna, 28, batted .280 with 23 home runs and a team-leading 88 RBI in his initial season with the Cardinals, co-leading the team in hits (163), while leading all Major League left fielders in innings played (1,283.1). The “Big Bear” tied for the N.L. lead in go-ahead RBI (31) with the Cubs’ Anthony Rizzo, and after a stint on the disabled list from Aug. 22-31 due to right shoulder inflammation, he returned to rank among N.L. leaders in September HR’s (7-T7th) and RBI (19-T8th). Ozuna’s 212 RBI over the past two seasons (2017-18) rank 2nd in the Senior Circuit. Leone, 27, appeared in just 29 games last season, missing nearly 100 games while on the disabled list (May 6 to August 25) with a right upper arm nerve irritation. He was 1-2 with a 4.50 ERA and 5 Holds last season and appeared in 14 of the team’s final 32 games after returning from the disabled list, including scoreless outings in each of his last four appearances (1.2 IP).